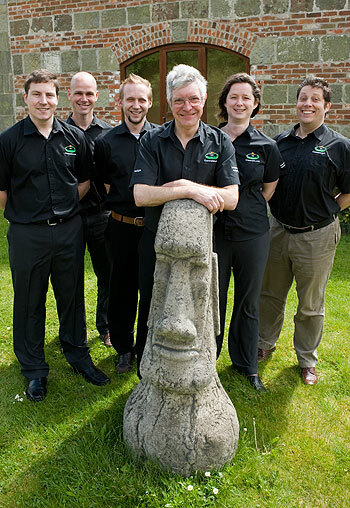 Cravenplan are web design experts in Salisbury with over 10 years experience designing and building effective Websites for many different organisations. Clients range from charities to politicians and from local clubs to businesses requiring fully integrated e-commerce sites. We will help you through each stage of the design process for your Website, whether you are redesigning an old site or having a brand new one. The process is easy. From the initial meeting where you explain what you want from your Website, we will make suggestions on how to get the most from your site and prepare you a competitive quote. At the next stage you will spend time with our experienced designer who will discuss the look and feel of the site with you, and take a design brief. Three different designs will then be created for you to choose from. Once a design has been selected, we will work to an agreed deadline to get your Website ready for launch. The whole process has been honed over the years to be as smooth and trouble free as possible. Use clear, efficient and effective design. 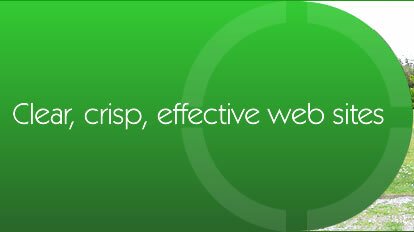 That is why if you search online for 'web design Salisbury' you find Cravenplan.